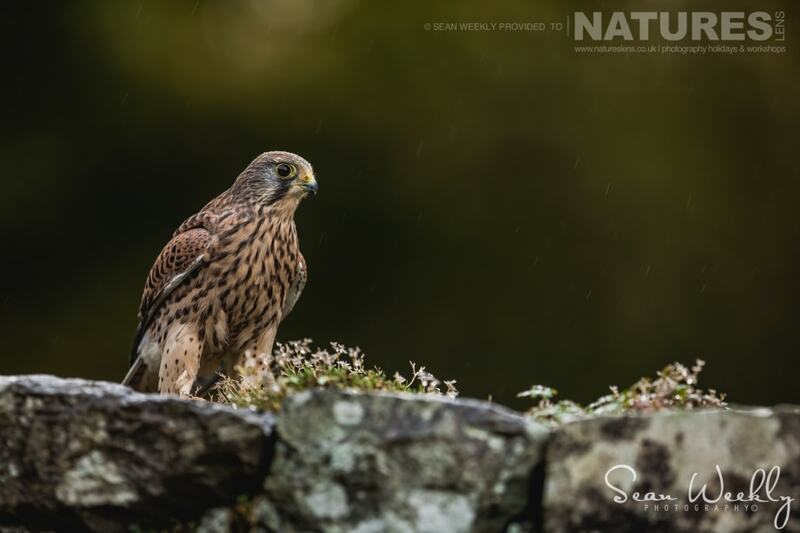 Sean has sent in a selection of images that he captured whilst co-leading the NaturesLens Autumn Birds of Prey Photography Workshop during October 2017 – we are splitting them amongst a trio of blog posts – this is the first, focussed on what you’d probably describe as classic portrait images. 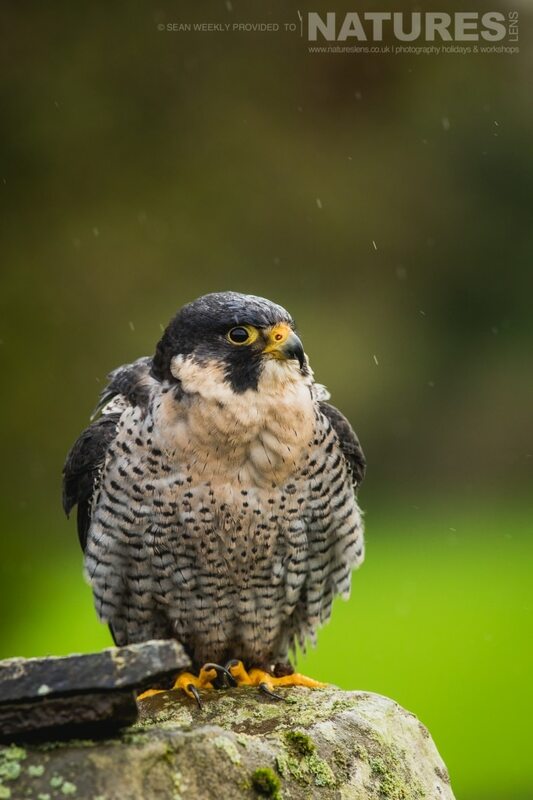 We always have a good selection of birds to work with; Steve our falconer ensures that the birds are in perfect condition for us & communicates with us the week before to ensure that the timetable for the sessions take in the best opportunities that we can offer. 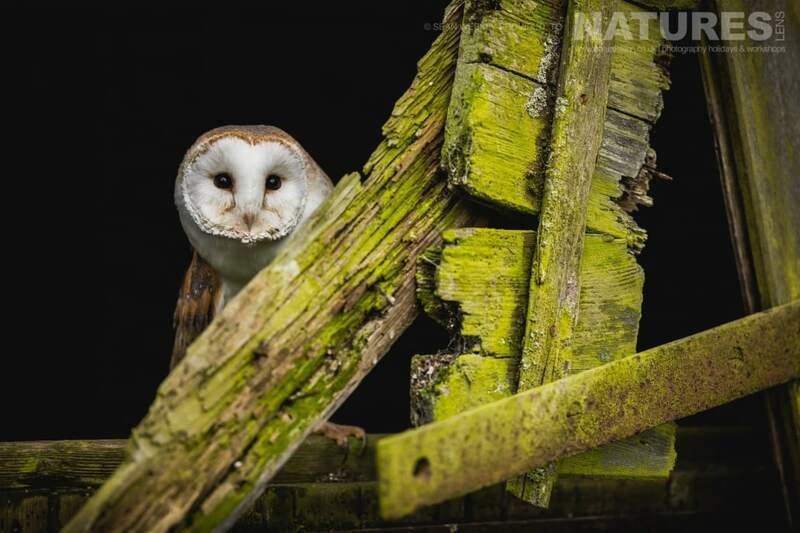 One of the barn owls makes a guaranteed appearance on our workshops – we are lucky in that the land which we use has a large number of farm buildings on it that we can make use of – here Sean has framed the barn owl in a ramshackle algae-covered barn door. 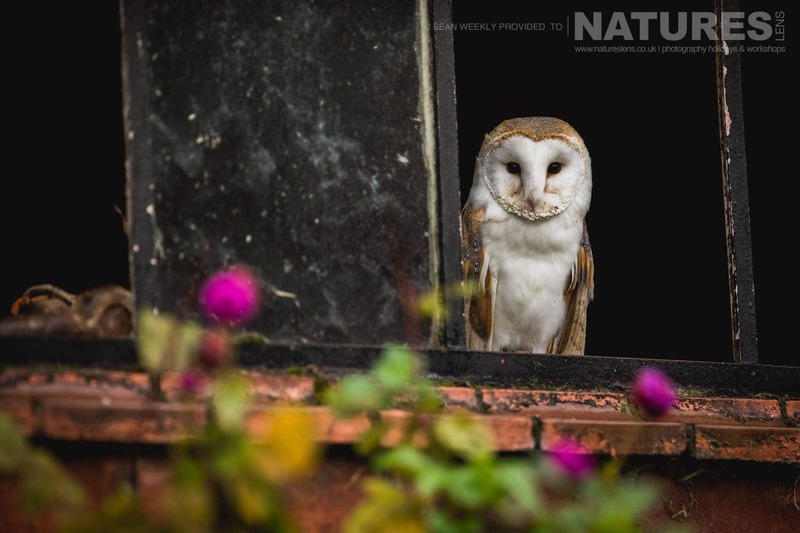 Second appearance for the barn owl, this time framed in the broken window of one of the farm yard buildings! 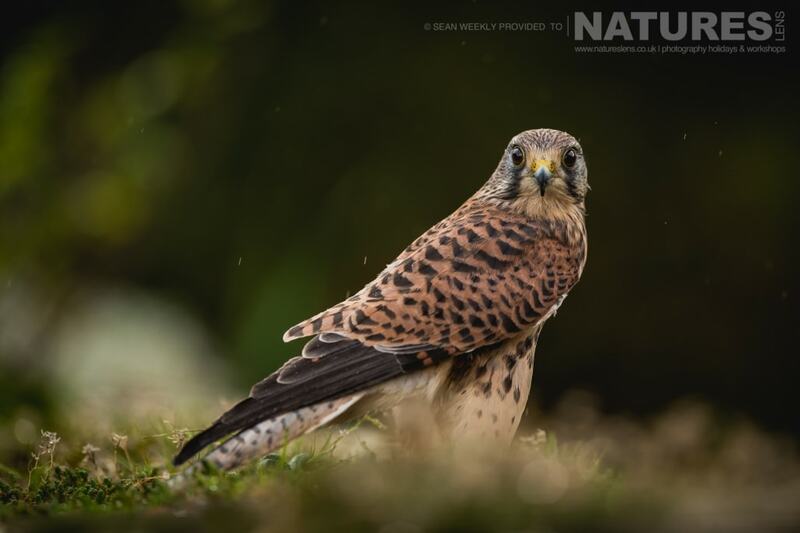 A bird that has – to date – only made a few appearances on our Birds of Prey Photography Workshops, the kestrel, here posed amongst the heather. Previously nervous, the kestrel was quite happy posing & here is seen posed on one of the fence posts at the back of the farm yard. 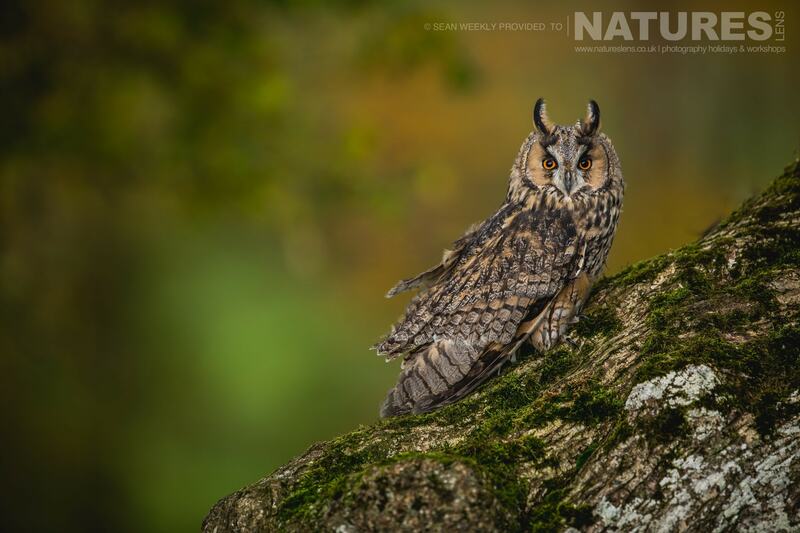 Always a rock-star as far as we are concerned, the long-eared owl that we have available is so chilled out & poses so beautifully, always alert & focussed on the photographers. 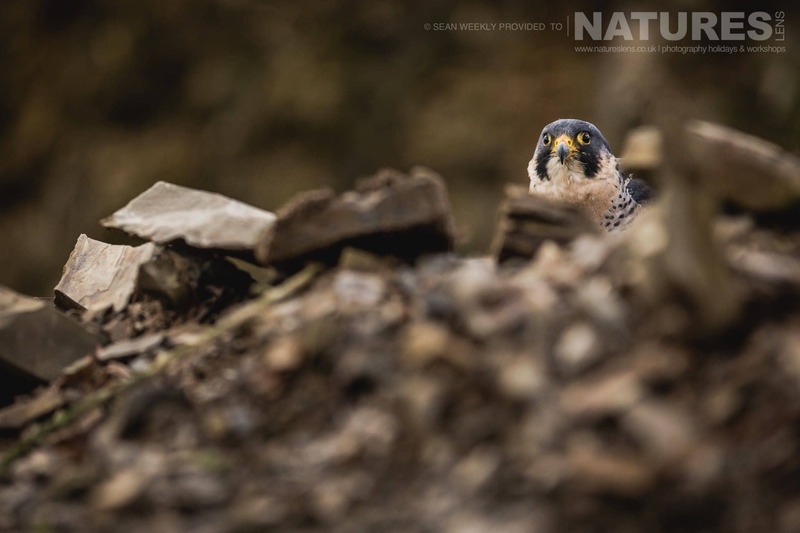 Until recently, the peregrine falcon had not been used on our Birds of Prey Workshops, however, gradually over the last three, this bird has become a regular feature, we almost always set up the shots for this bird amongst a small quarry area, which leads to some interesting textural contrasts. Apparently now over it’s workshop-shyness, the kestrel looks to be ready to become a regular workshop subject. 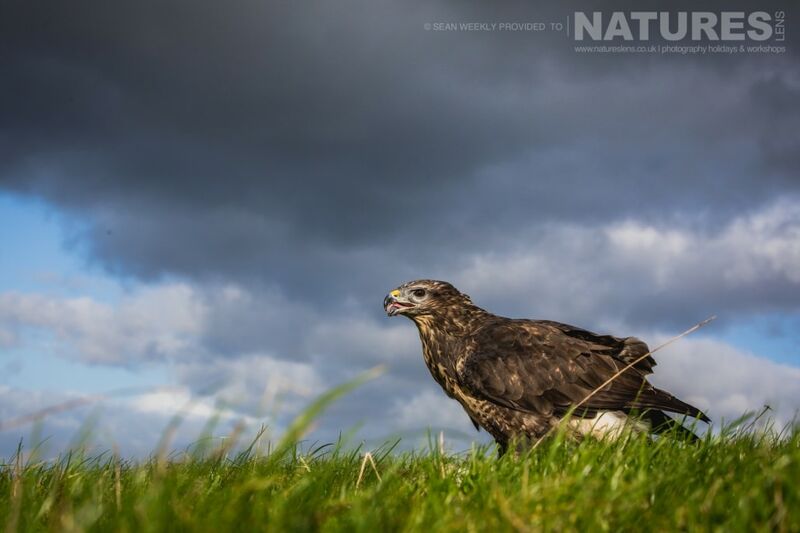 An old favourite, the buzzard, five years ago, this female was first introduced to workshop attendees at one of our events, now, she doesn’t bat an eyelid – as long as she has food from our falconer, in exchange for posing at the top of one of his hills for the group. Once again in 2018, we are running a pair of Birds of Prey Photography Workshops in mid-Wales; as mentioned above, Sean is taking over the reins from us, we cannot wait to see the results that our guests obtain with his guidance! 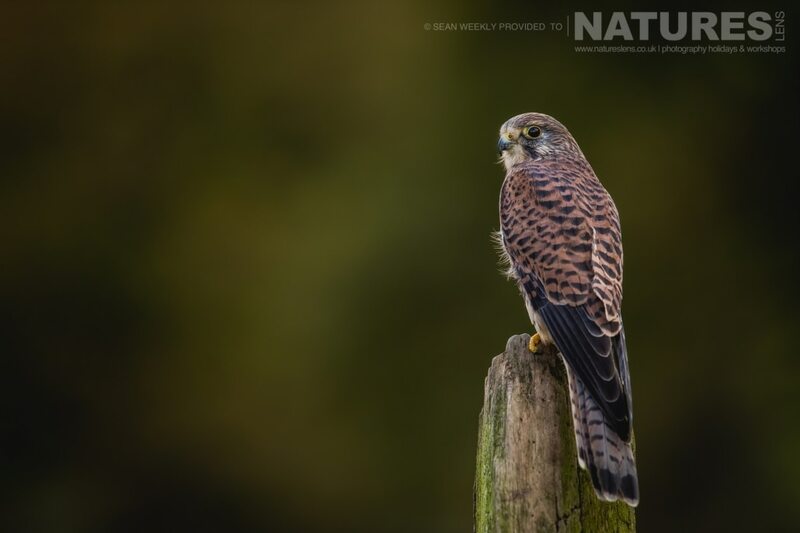 The first of the 2018 Birds of Prey Photography Workshops is to be held during May, specifically May 12, 2018 @ 3:00 pm – May 13, 2018 @ 4:00 pm, you can view the full details of the event & make a booking enquiry on the dedicated event page here – it would be great to have you join Sean! This entry was posted in announcements, wales, workshops and tagged barn owl, buzzard, kestrel, long eared owl, peregrine falcon, wales. 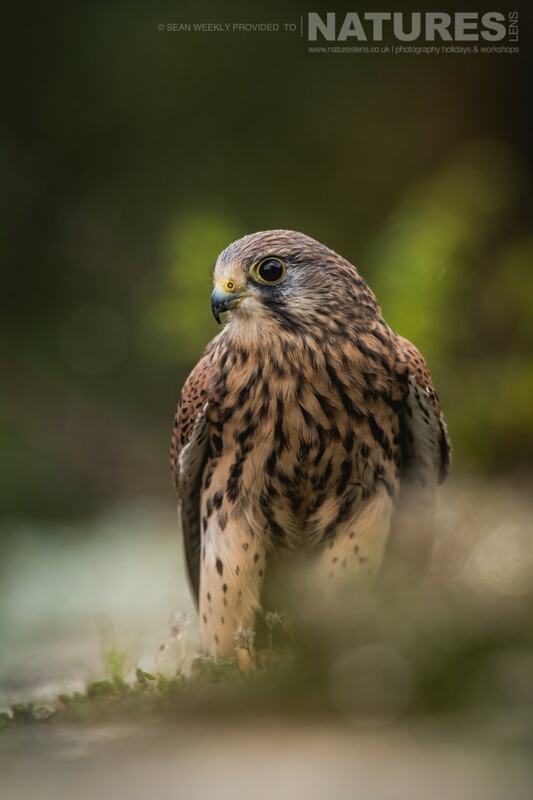 Whatever your query regarding our photography holiday, Classic portrait images from our Autumn Birds of Prey, please fill out your details below & we will get back to you.